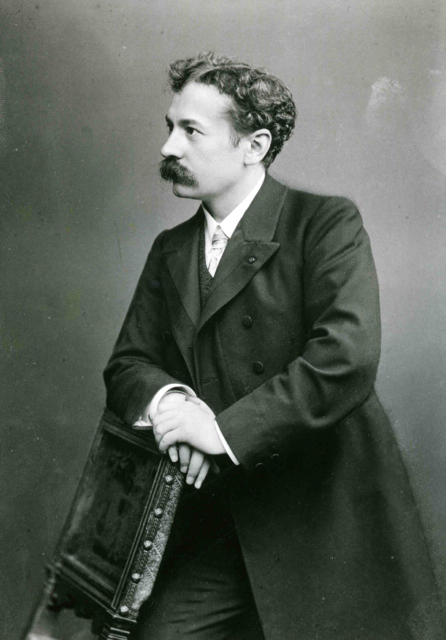 The tale of Lalique is inextricably bound up with the history of perfume itself. René Lalique, the most innovative glass designer of his time – almost certainly of all time, in fact – created the flacons for many of the world’s most exclusive and iconic perfumes. Born in 1860 in Aÿ, in France’s Marne district, Lalique moved with his family to Paris aged two. But he returned regularly for summer holidays, which are believed to have influenced his naturalistic approach to glasswork. While at school, at a young age he discovered a love of drawing and sketching, enrolling for evening classes at Paris’s École des Arts Décoratifs from 1874-1876. Then, we were surprised to learn, Lalique actually spent a couple of years in London, at the (appropriately-named) Crystal Palace School of Art in Sydenham, honing his graphic design skills. Back in Paris, Lalique worked as a freelance, designing jewellery for Cartier, Boucheron and other leading French houses. But by 25, he’d opened his own studio, starting to create his own jewellery – and the glass pieces which made his name. By the age of 30, Lalique was recognised as one of France’s most inspired and gifted designers of Art Nouveau jewellery – and went on to become the most famous in his field. He became known, in fact, as ‘the inventor of modern jewellery’. As Art Nouveau’s fluid, flowing lines evolved into the more graphic shapes of the Art Deco era, Lalique‘s star rose even higher: he created walls of lit glass and stylish glass columns for the dining room and grand salon of the state-of-the-art ocean liner SS Normandie. For St. Matthew’s Church in Millbrook, on the island of Jersey (known as ‘Lalique’s Glass Church), he produced a gold cross, screens and even the font. At the same time, Lalique – described as ‘the Sculptor of Light’ – was designing exquisite car mascots, to ornament radiators on the world’s priciest automobiles’. 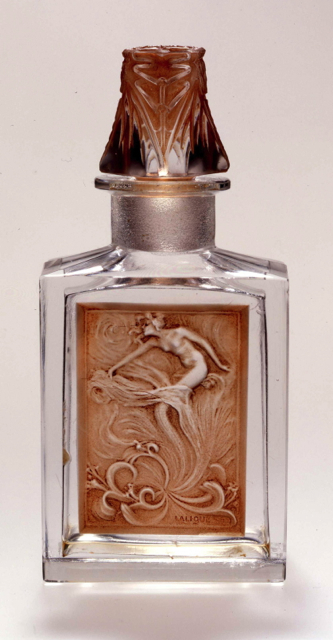 But it’s his design work for perfume houses that put Lalique on the radar of many, around the world. He worked most closely with François Coty, at the beginning of the 20th Century. 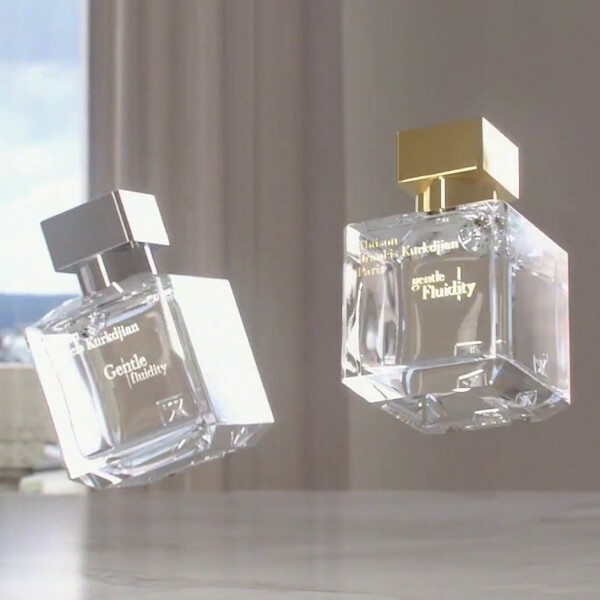 Their collaboration revolutionised the perfume industry: never before had fragrance bottles been so desirable, so collectible, in their own right. Many were numbered and signed – and fetch heart-stopping prices, at auction today. By the 1920s and 1930s, the houses of Worth, Molyneux, d’Orsay, Houbigant and Roger & Gallet were all seeking out Lalique‘s design genius and craftsmanship, which so perfectly expressed the essences inside. 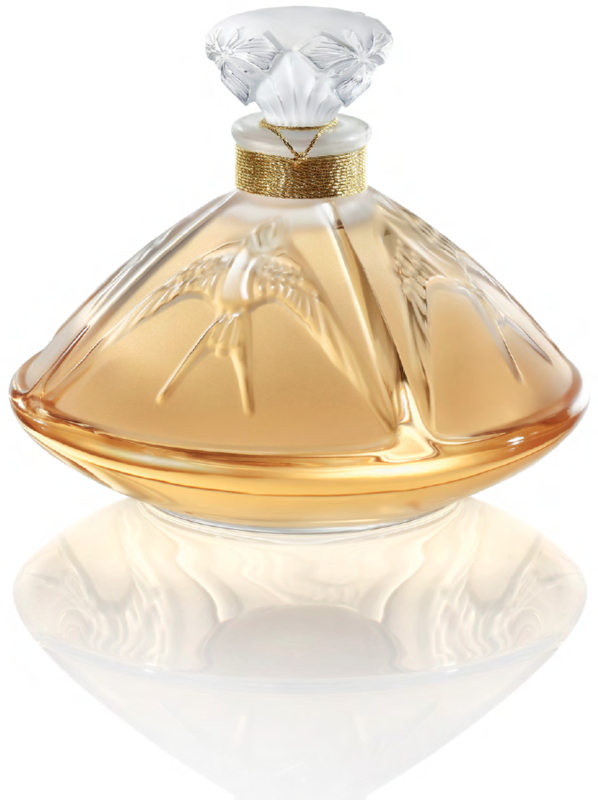 His most famous bottle, however, has to be the crystal dove for Nina Ricci’s L’Air du Temps – created just after the war, gracing countless dressing tables around the world. It has been honoured as ‘flacon of the century’, and was a collaboration between Marc Lalique – René Lalique’s son – and Robert Ricci. With a name synonymous with luxurious fragrance, then, it was a natural evolution for Lalique to launch a perfume line of its own. But it was the designer’s granddaughter, Marie-Claude, whose inspiration it was to create Lalique de Lalique, the debut scent – combining the know-how of crystal glassmaking with the art of perfumery itself. 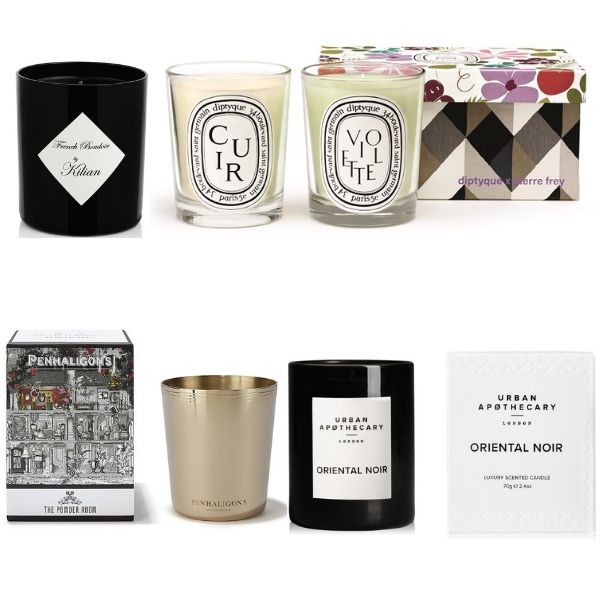 Developed by Max Gavarry and Béatrice Piquet, it fuses rose, jasmine, wallflower and iris in the top notes, a tart whisper of blackcurrant leaves and wild blackberry, and the most sensual dry-down of vanilla, white musk and sandalwood. Every single bottle, of course, is exquisite. But since 1994, Lalique‘s own fragrances have also been available as limited, signed and numbered editions: the Lalique artisan glassmakers’ chance to showcase their talent for creating and finishing curves, and sculpting the detail for which the glass house is world-renowned. 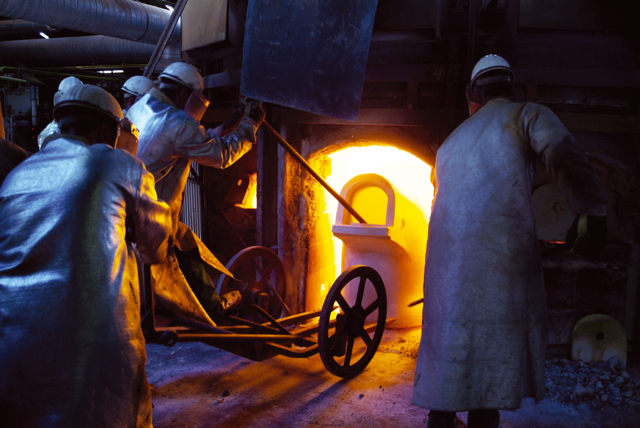 (On the right, see some of Lalique’s artisans, working in the glass foundry in time-honoured tradition.) In autumn 2014, Lalique unveiled a collection which revisits their heritage; in towering black glass bottles, referencing many of the historic symbols of the house, Noir Premier is available in only the most exclusive locations (such as Harrods). Lalique continues to work with the world’s top ‘noses’, for each new creation: more than a dozen, for women and for men. Lalique Encre Noire, by Nathalie Lorson, was hand-picked for our co-founders’ book, The Perfume Bible as one of the 10 men’s scents in the world that you simply must smell. Preferably, on a man’s neck – and in the men’s collection has been joined by L’Insoumis (it means ‘the unvanquished), a timeless and refined fougère by Fabrice Pellegrin. For Lalique Le Parfum, celebrated perfumer Dominique Ropion took his inspiration from one of Lalique’s most famous works, the ‘Masque de Femme‘ (Mask of Woman), which is sculpted onto the flacon: the most opulent of Orientals, bursting with flowers at its heart (heady jasmine and heliotrope), on an inviting bed of vanilla, tonka bean, sandalwood and patchouli. We wonder: for the perfume-lover, has history ever been more wearable…?